Good morning, coffee lovers! 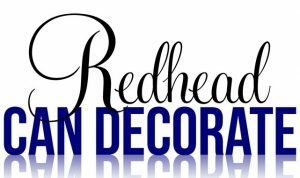 Julie here stopping by from redheadcandecorate.com where my husband and I have been working on a really large front porch project 😯 with DIY mahogany stained wood. I am very very excited for the reveal coming up soon (subscribe now so you don’t miss it), but no one can work without coffee, right? That’s why I decided it was a great time to get this coffee party started over here at the fence. I hope you enjoy these “Unique Coffee Ideas” I found through some of our talented friends from blog land, and there’s one from me, too. Now, I have to be completely honest with you and come coffee clean. I don’t drink coffee. I know, I know how can that be? Well, early on I realized that the caffeine in coffee (even the little bit in decaffeinated kind) really likes to mess with my blood sugar and my body just can’t handle it. I started drinking decaf tea at an early age and I am pretty much a tea addict. My husband and oldest daughter on the other hand are coffee fanatics. They make a fresh pot every evening and I really enjoy the aroma. It’s actually still quite comforting to me in this form. So, a few months ago I transformed our kitchen dining area into a coffee (or tea) lounge. My family enjoyed it so much, I hope you can stop by and explore. Maybe it will inspire you to move a few things around in your home? I think you all know by now that I love a good repurposing project. Sarah is amazing in everything she does, and this coffee sleeve sounds really easy to make. I can’t talk about coffee and not add in some chocolate. Doesn’t this milkshake photo make you drool? In fact, I think the glass is drooling chocolate! 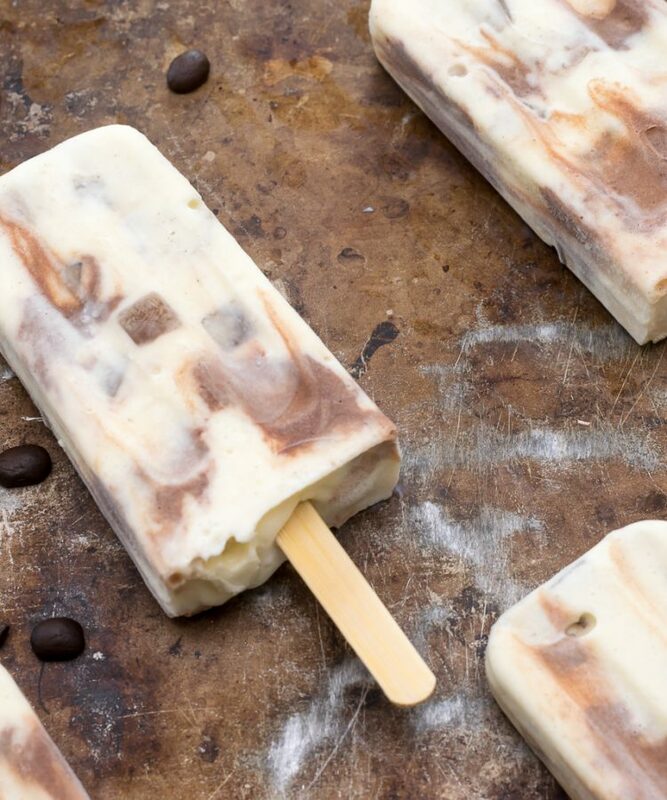 If I could, I would eat one of these coffee popsicles every single night. 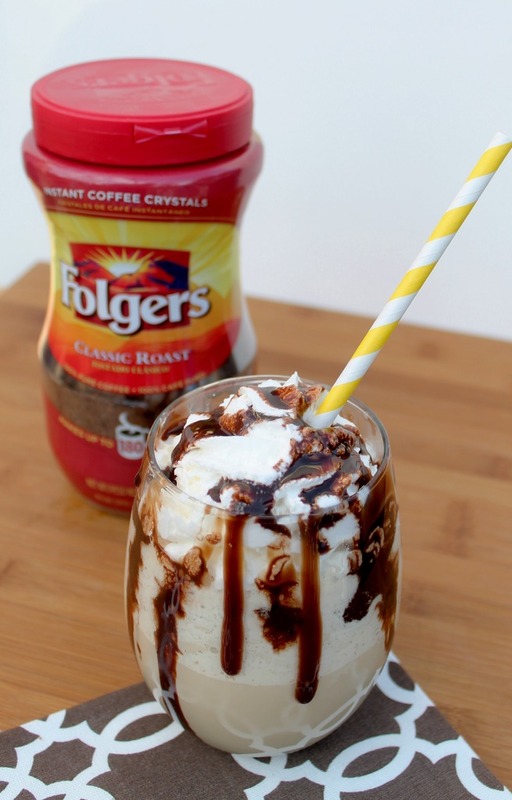 There are little cubes of coffee in them and this is a total must see, and do! 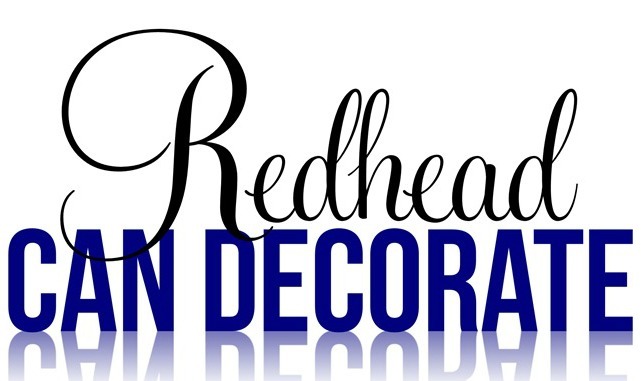 We do a lot of wood staining around here in all of our makeovers. Our entire home is done in stained wood. 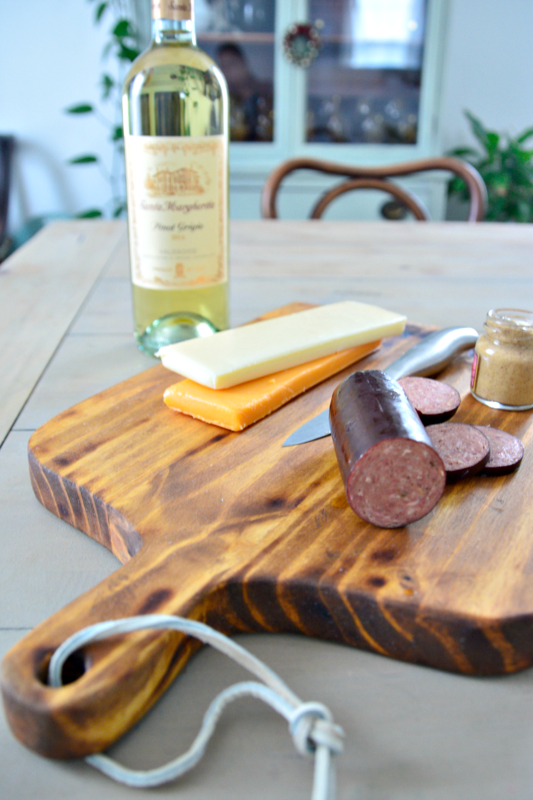 I definitely need to try this natural staining idea especially since it is so much better for us. 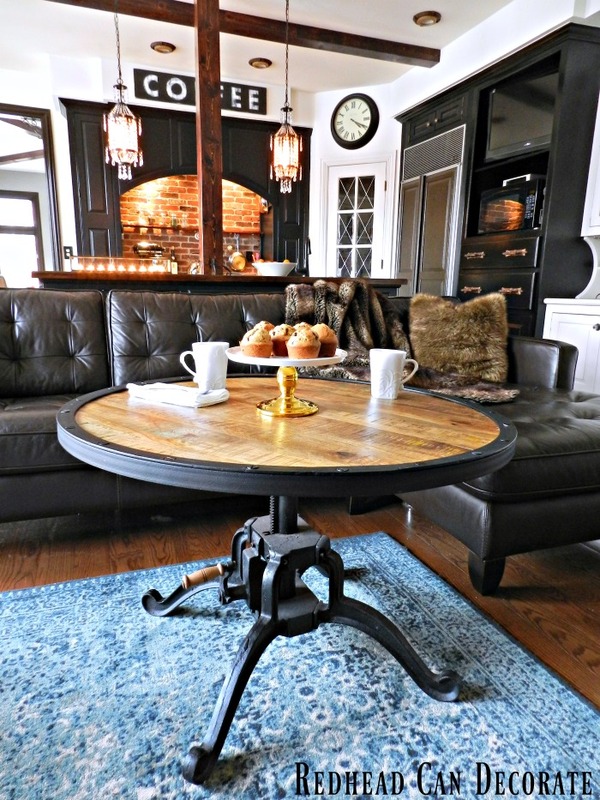 Here we go with another clever repurposing project that absolutely amazes me. To turn an old changing table into a coffee cart is pure genius. I would have never thought of this. Wait until you see where the changing table was, and not to mention that the cart can be used for other things, too. My friend’s Jane & Leo are always up to something at their lovely cottage. 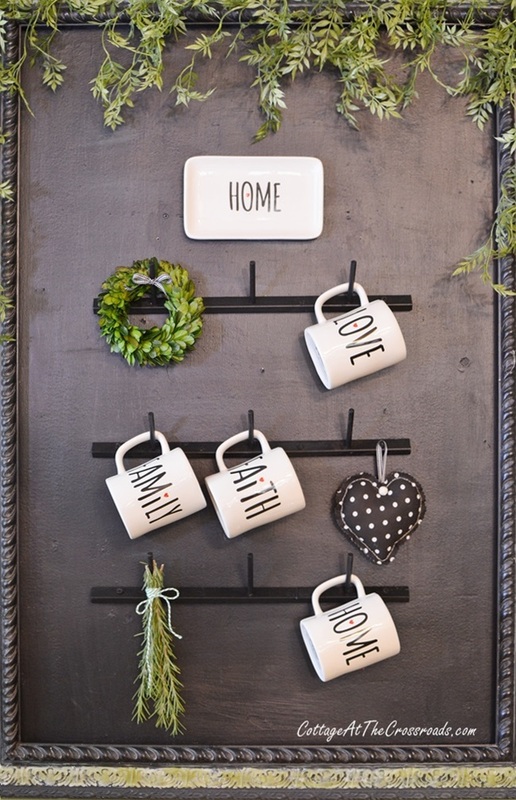 This mug rack is so darling. When something is simple, but looks like it took a lot of effort, I am all in. 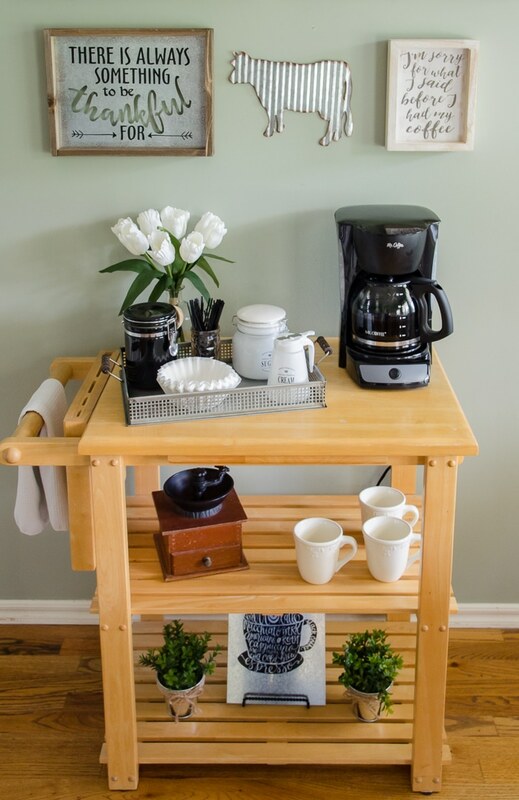 Polished Habitat explains every step of the way when creating this cute coffee bar. The cow is my favorite. 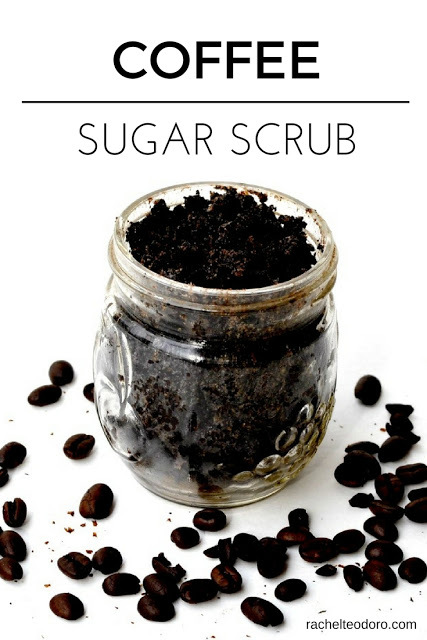 Sugar scrub has become so popular, I just saw some in a restaurant bathroom and I thought, wow, this is cool. I had no idea you could make it with ground coffee. My Mom, daughter, and sisters would love this. Lastly, this DIY mug tutorial really got me because I just tried making a messy bun on my head last night and I failed miserably. How do they do that??? Fresh Crush has it down, or should I say, up? What a nice gift this mug idea would make. Now go get a cup of coffee and I’ll see you in the Fall! 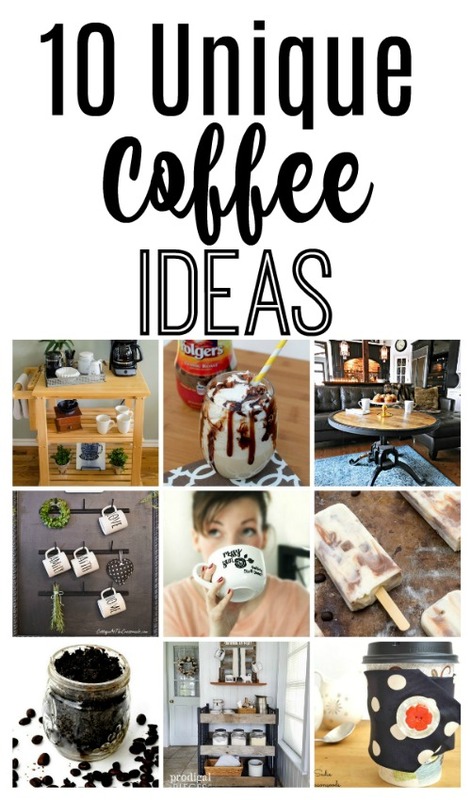 1 Comment on "10 Unique Coffee Ideas"
My boyfriend and I are big fans of coffee, so of course I loved this list. Everything looks great! !